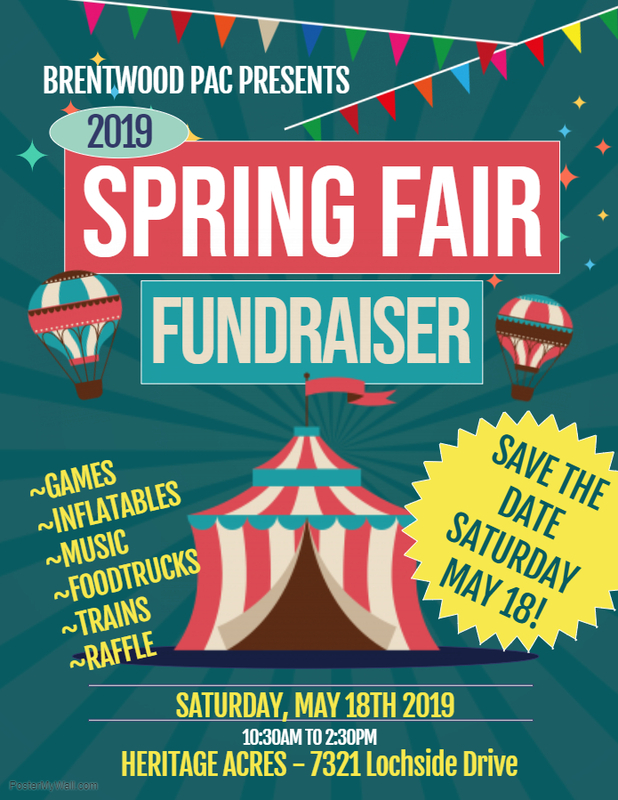 Save the date for the Brentwood PAC Spring Fair Fundraiser. This year, Brentwood PAC will be hosting a fair at Heritage Acres on Saturday, May 18, 2019. FUN LUNCH AND POPCORN DAY ORDERING NOW LIVE! Fun Lunch and Popcorn Day ordering is now live. Check it out here for all the info and links to order! Please check out our link here to find out more! Please follow us on Facebook for all the latest BrentwoodPAC News! Email Updates: Sign Up Here to recieve email news and updates! Joey is an extraordinary lady, she is always willing to help out, without her the library wouldn’t be the same! Our PAC is very inclusive, you feel welcome here.